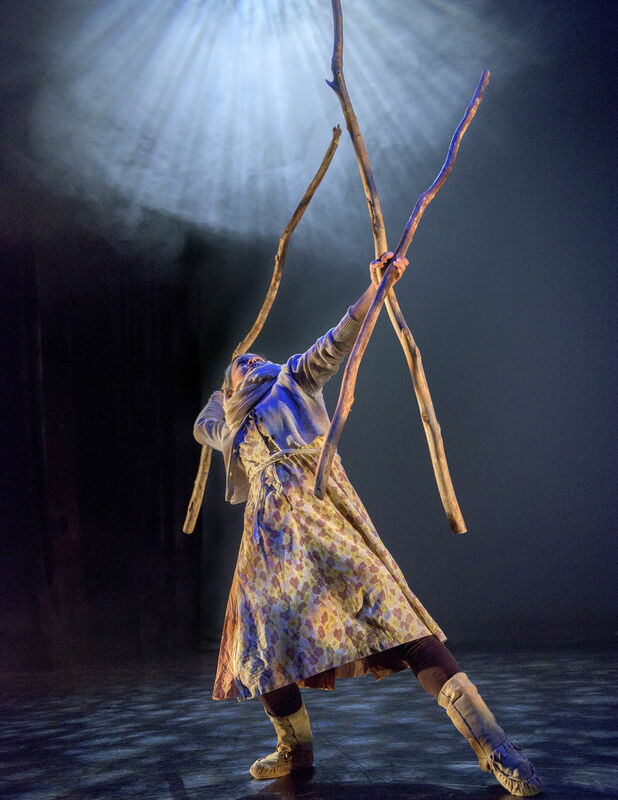 New Works Dance Allsorts: Raven Spirit Dance "Earth Song"
Two visionary choreographers bring their diverse voices to the act of connection. Moving from Spirit to form through currents of spatial tension, these are the songs of the land and body, deeply rooted and ever reaching. Starr Muranko’s Spine of the Mother and Michelle Olson’s Northern Journey traverse territories of impulse, memory, and landscape. Additionally, the program includes the solo, Frost Exploding Trees Moon, choreographed by Michelle Olson; this piece follows the breath, instinct & impulse of a woman on her northern trap line.